Watch Dogs is an Open-world Action-adventure video game that was released For PC on 27 May 2014. This is a PC Save Game for Watch Dogs. My savegame files is in game folder. And the file's name is 1.save how do I do? 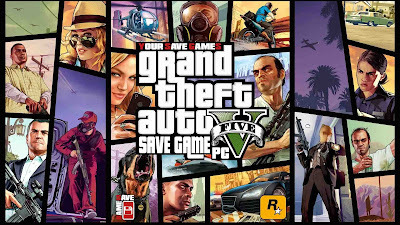 We didn't test any of the save games with that version but you still can try to change the Save file name and replace it in your Gam folder and don't forget to backup your own save game. Hello, Almost all the cars are available.